We have been supplying the Film and TV industry, commercials and photographers for over 50 years. 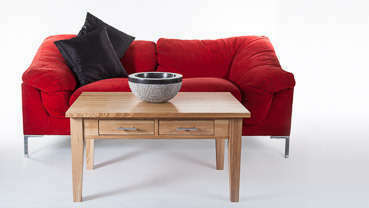 We offer a vast range of contemporary furniture and classics sourced from all over the world. If you can't see what you're looking for, please give us a call or visit us at our extensive showroom. Find Props - Use the BROWSE PROPS above to search for props by keywords or select by category, colour etc. View all props now or call us on 0208 453 3900. Prop Lists - Use this function to build lists of items that can be sent to us and / or anyone else you wish to see your selection. You can also save them for future use simply by registering with us (found under "Login").